We're like a sports bar filled with Suns fans. You just have to bring your own beer. 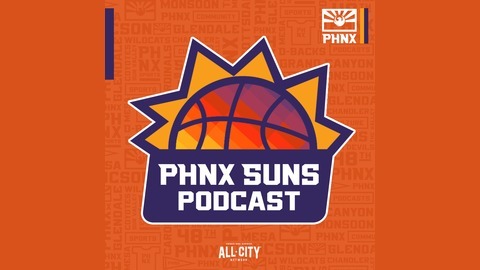 Hosts Greg Esposito, Dave King and Tim Tompkins take you on a weekly journey into the sometimes fun, sometimes painful and yet always entertaining world of Phoenix basketball. Become a supporter of this podcast: https://anchor.fm/the-solar-panel-/support. - What impact will Jeff Bower have in Phoenix? - What will the Suns do with their draft pick? 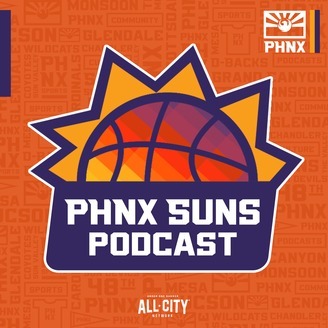 - Should the Suns trade the pick before the lottery? - Is Igor's job safe?